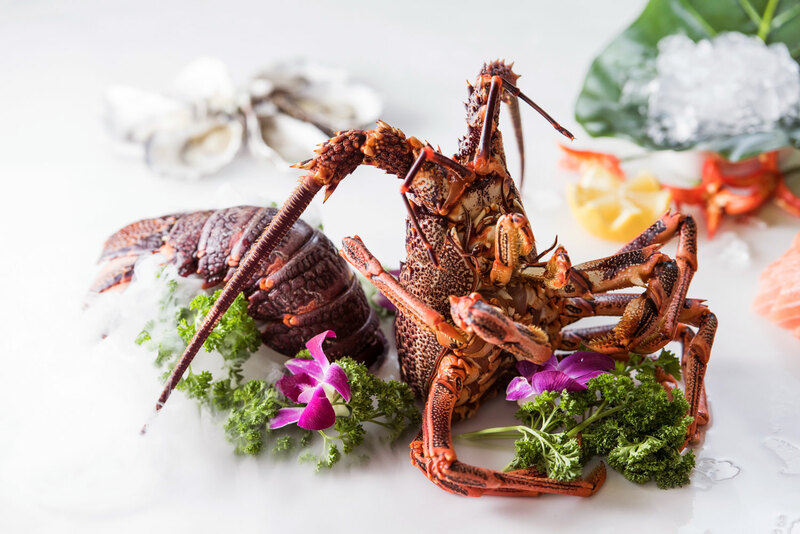 Barluck Seafood Restaurant has been established as a family business since 1985 and is renowned for our culinary focus on high quality authentic ingredients, passed down from generations. Our recent make over has created a warm and intimate ambience to your dining experience. 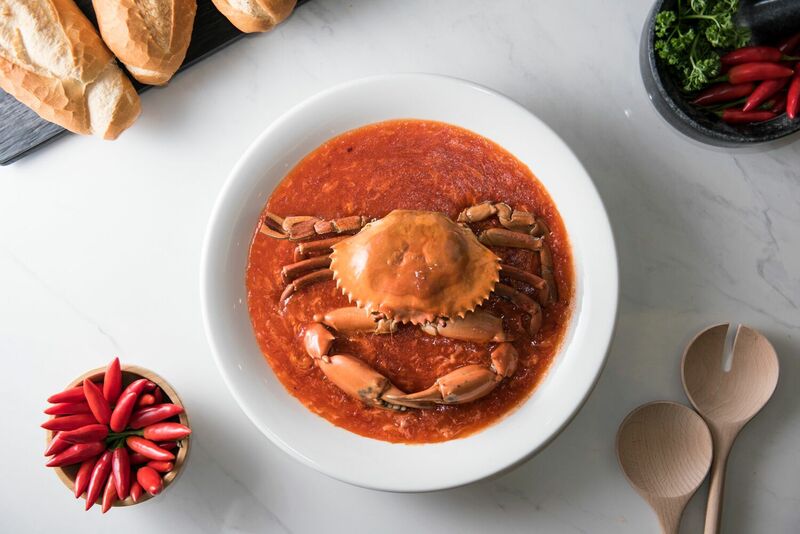 Our signature Singapore Chilli Live Mud Crab is a blend of savoury and slightly spicy sauce, bringing satisfaction to your taste buds. Freshly prepared with an impeccable presentation and taste of the ocean. A selection of authentic dishes and live seafood from our tanks to awaken your tastebuds. Our menus are designed to be shared with flexibility to our banquet or a la carte menus. 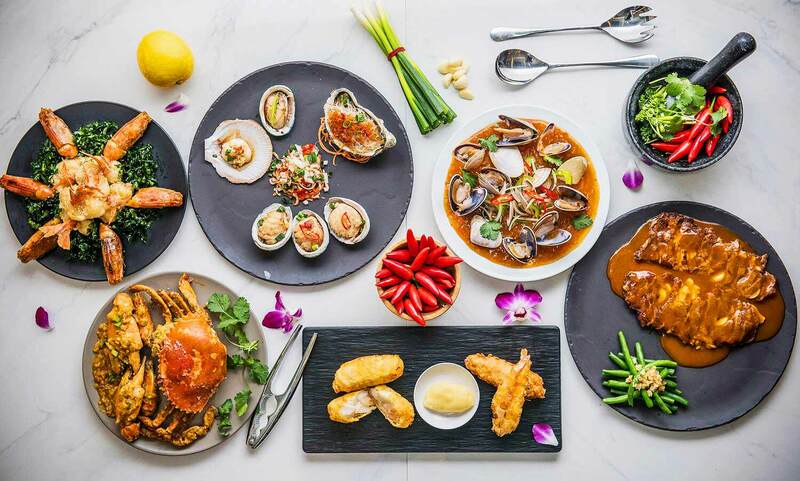 Experience a spectrum of fragrant and aromatic Cantonese and Vietnamese cuisines.